The LT-9C fuel only auxiliary ECU is designed to work on engines which retain the factory ECU but have fitted extra injectors to the intake system. This allows the engine to run on the factory engine management system under light throttle conditions, then when the engine comes onto boost the LT-9c will activate the auxiliary injectors to add extra fuel to keep the engine safe. The LT-9C fuel only is perfect for controlling extra injectors on engines with aftermarket turbo/supercharger kits such as 4wd’s or motorcycles. The LT-9C fuel only has 4x high impedance injector drivers (must be used with injectors 6 ohms or higher) and an inbuilt selectable map sensor with 20psi, 30psi or 45psi mapping tables selectable in the ECU software. 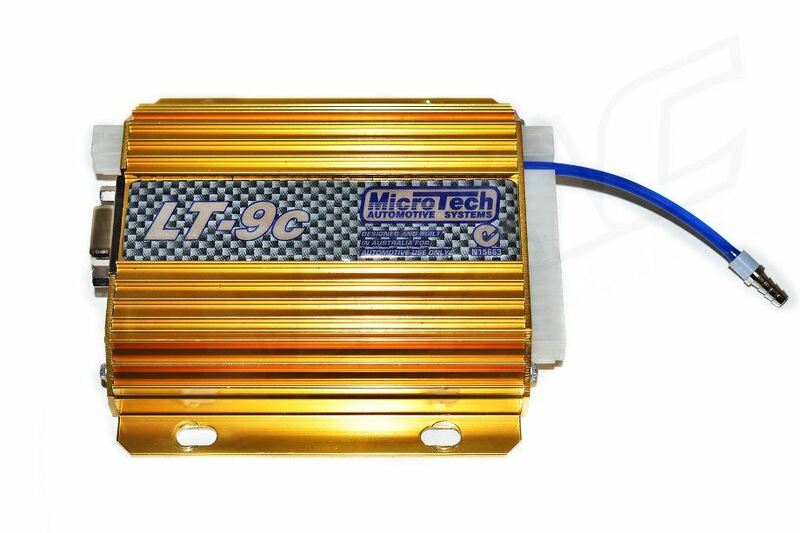 The LT-9C Fuel only can also be used as a stand alone fuel only ECU if prefered.